~Baguette moulder is the special design for making French bread, which can roll press, roll up and rub, can shape dough into sticks. It is also can be applied to shape toast and other loaf bread etc. ~France imported Schneider apliance, long service life, quality assurance. 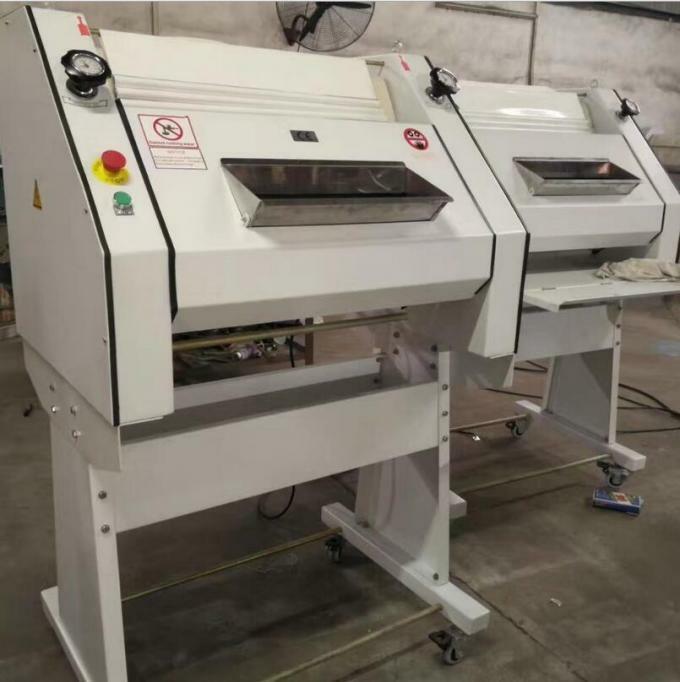 Machine equip with the inlet protection device, safe and reliable. 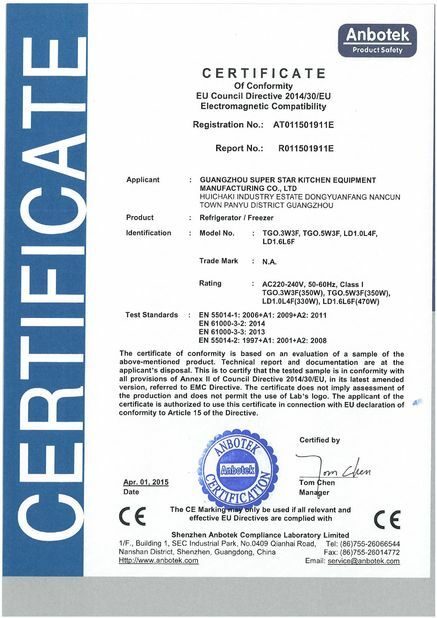 ~100% original france-made conveyor belt with high quality and longer service lfe. 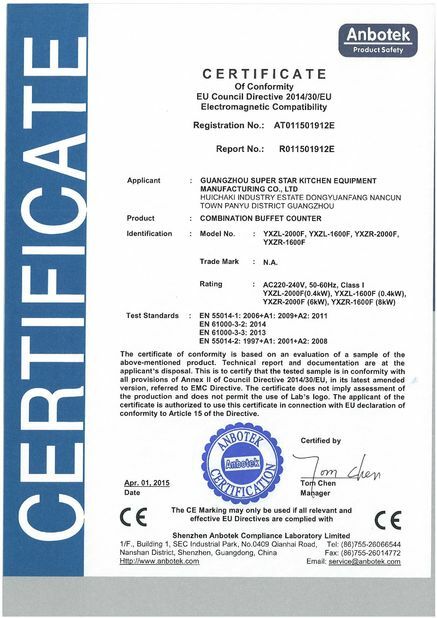 dust fee,never depilate, Accord with international food hygiene standard. 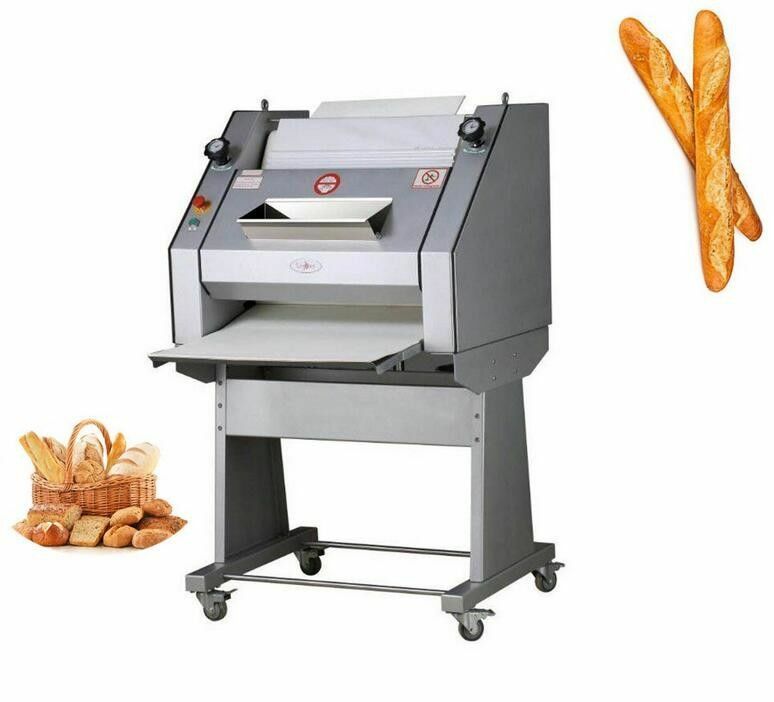 ~The roller of the baguette moulder is made of superier stainles steel material, strong and durable; evenly dough oganization after moulding.